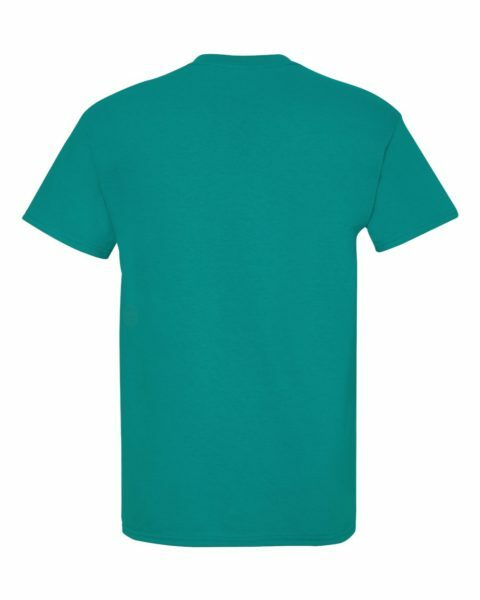 This t-shirt is comfortable and wears well. The Gildan 5.3 oz. Heavy Cotton t-shirt & the 6.1 oz. 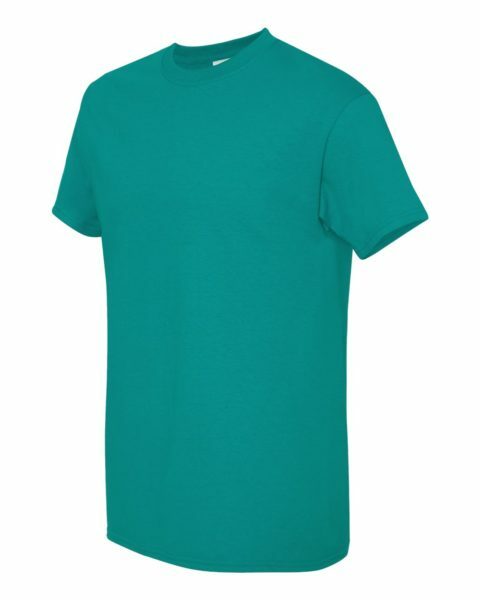 Ultra Cotton t-shirt have a high stitch density and offer the comfort that comes with a 100% preshrunk cotton shirt. 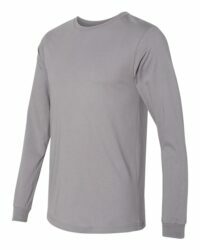 It’s tapered from shoulder to shoulder and has a seamless rib at the neck to maintain its shape, wash after wash. Measurement Notes: Use a shirt that fits well to take measurements, use these measurements with the chart above. WIDTH – Measure across the chest one inch below the armhole when laid flat. LENTH – Measure from high point of shoulder from back to bottom finished hem. 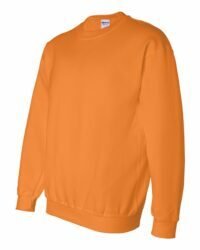 SLEEVE LENTH – Measure from center back neck to shoulder to finished sleeve hem. 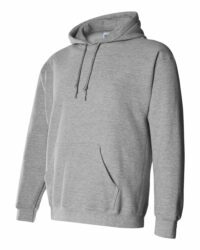 Care Instructions: Machine wash warm, inside out, with like colors. Only non-chlorine bleach. Tumble dry medium. Do not iron. Do not dry clean.